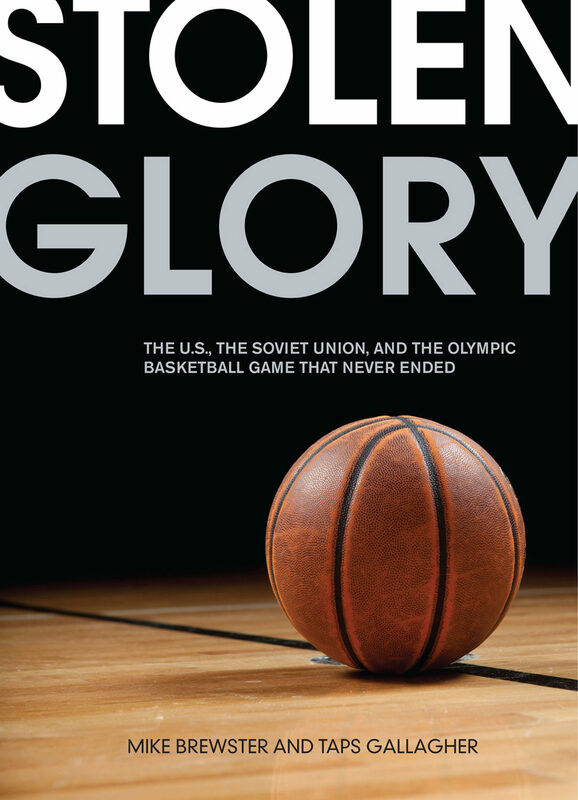 Why has Collins, the sparkplug of the '72 team and now the head coach of the Philadelphia 76ers, and his former teammates--all of whom are still alive--continue to insist the gold medals were wrongly awarded to the Soviet Union? The Game that never ended! To understand, it helps to go back to Benton, Illinois just for a moment, where Collins would imagine countless times what it would be like to sink a historic winning basket. In his mind, he was playing in the state championship for the Benton High Rangers or in the NCAA title game for Illinois State (the alma mater of his high school coach and the school Collins would attend, too). Or, just maybe, he would hit those shots someday in the NBA finals. The whip-thin, 130-pound high school sophomore would always use the same routine as he practiced shooting that pair of free throws that would make history: Bounce the ball three times. Spin it in his hands. Shoot. But Collins never could have imagined what would transpire in the wee hours of September 10, 1972, in Munich, West Germany, just days after the kidnapping and murder of 11 Israeli athletes by Palestinian terrorists, an atrocity that led Olympic officials to consider cancelling the rest of the Games. With three seconds remaining on the clock, Collins stood at the free throw line for the United States of America, with his team, after mounting a heroic comeback, down by one point to the Soviet Union in the Olympic gold medal game. Collins, as it happened, couldn't even see straight. Moments earlier, after making a spectacular open-court steal from one of the best Soviet players, he had been knocked out cold as he drove the lane for a potential game-winning layup. Even though their loyalties had seemed divided throughout the game, the 6,500 spectators crammed into Munich's basketballhalle cheered wildly as Collins made both free throws to put the U.S. ahead, 50-49. Olympic gold seemingly belonged to the Americans.